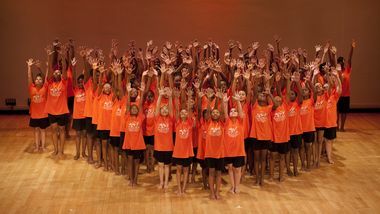 Please Credit Photo: AileyCamp New York Final Performance. Photo by Nan Melville. 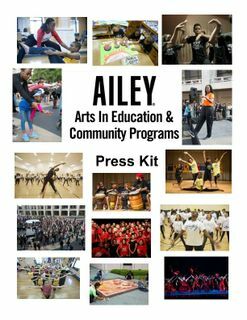 Ailey Arts In Education & Community Programs are committed to bringing dance into classrooms, communities, and lives of people of all ages. 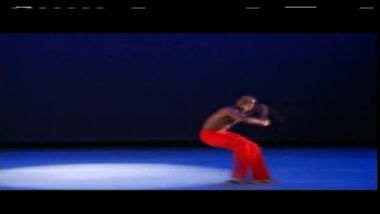 Programs include special student performances, lecture-demonstrations, technique classes, and innovative programs such as AileyCamp and curriculum based residencies inspired by Revelations. New York, NY – July 9, 2018 – As Ailey enters its sixth decade, AileyCamp, the organization’s innovative full-scholarship day camp, marks its 30th anniversary reaching over 1,000 inner-city students in 10 cities nationwide with a life- changing experience. 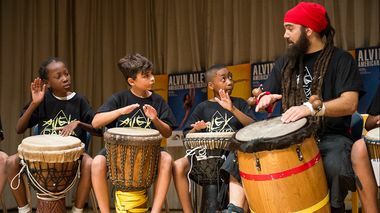 Founded by Alvin Ailey and Kansas City Friends of Alvin Ailey in 1989, AileyCamp is being implemented in collaboration with local organizations in Kansas City, MO; Kansas City, KS; Atlanta, GA; Baltimore, MD; Berkeley, CA; Chicago, IL; Miami, FL; Seattle, WA; Bronx, NY and Newark, NJ. 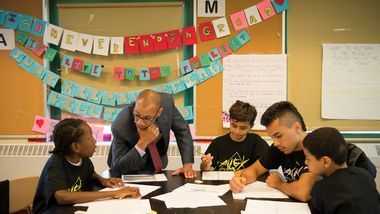 The valuable summer program gives underserved students ages 11 to 14 a supportive environment to use dance as a vehicle for developing self-esteem, self- discipline, creative expression and critical-thinking skills. 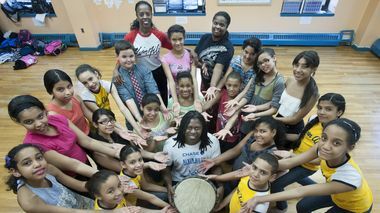 Students of the Henry E. Perrine Elementary School participated in the Night Creature: An Imaginative Journey Through Dance residency with Ailey Arts In Education teaching artists. 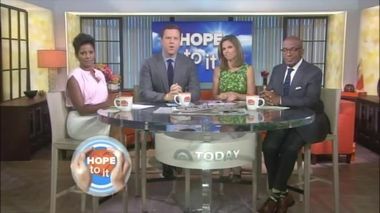 Alvin Ailey American Dance Theater believes dancing is for everyone, and provides a variety of classes, including ones for seniors, called AileyDance for Active Seniors.